As I write this, I’m home after an evening spent in the company of some incredible people. I’ve been given a lot of opportunities as a blogger over the last six years but tonight has left me truly humbled. 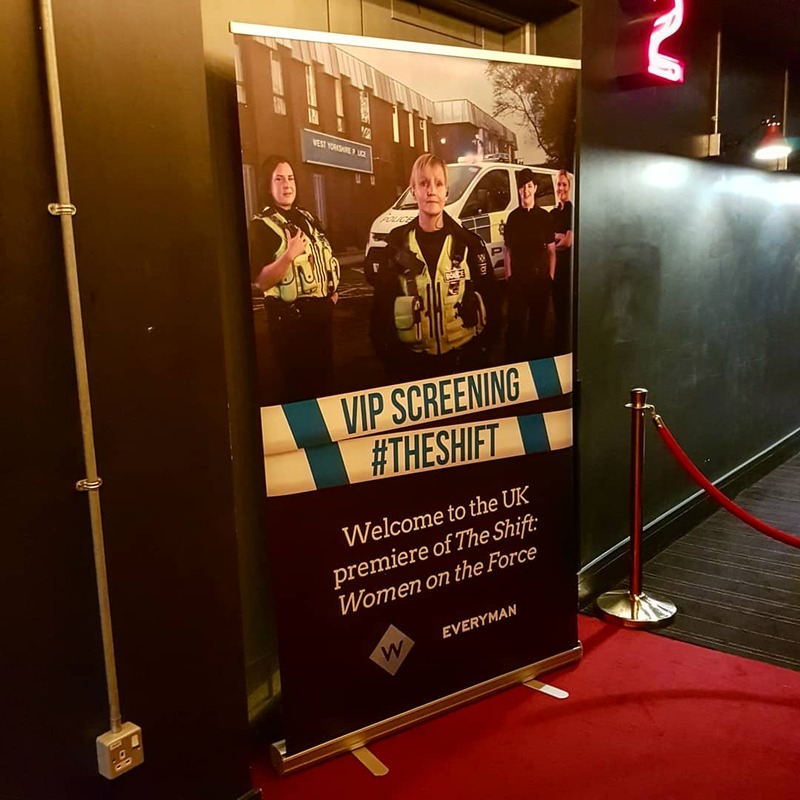 I attended the premier of The Shift: Women on the Force, a new TV show airing tomorrow on W channel (which is available via most paid TV subscriptions like Sky etc), and it features women who are working within the police in West Yorkshire. 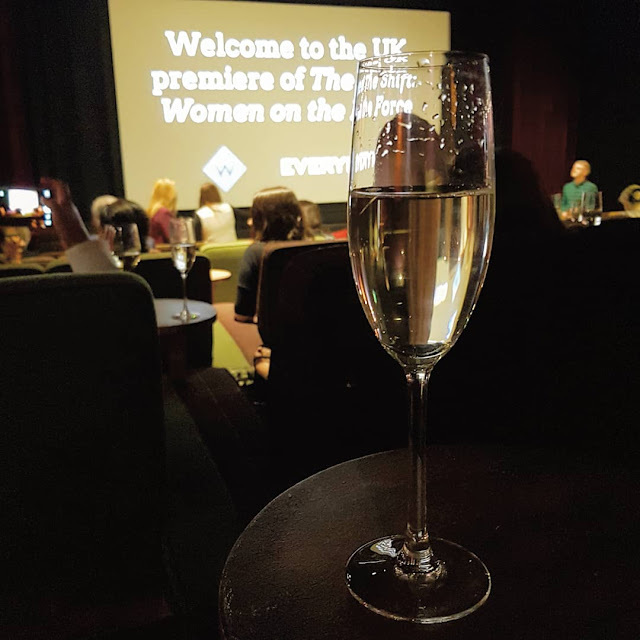 I had the opportunity to watch the first episode in the company of some of these women, plus their loved ones and the production crew, which was an incredible experience. I’ve been fascinated with the police ever since my dad used to let my sister and I stay up past our bedtime to watch The Bill when we were little and my mum was working nights. As a grade A scaredy cat, I’ve always respected the police and what they do, but tonight, the show took it to another level for me. 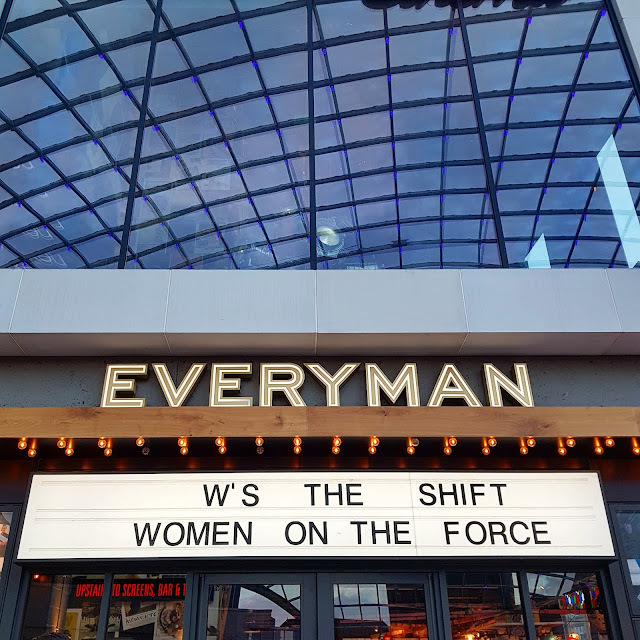 The show came about when the producer, Dan Clark-Neal, realised back in 2017 that the three top jobs in policing were taken by women, and that this is something that needed to be spoken about more. Having spent 11 years in the force himself before going into TV, he knows first hand about the challenges and rewards that come with being an officer. I had the opportunity to chat to Laura who is an officer featuring in the first episode. She’s a mum of two teenage daughters who were also filmed as the series doesn’t just show their work, but also their home lives. It really hit home for me to see an 18 year old and a 14 year old sat around a table with their mum discussing what would happen if their mum didn’t come home from work. Having lost a parent myself, it struck a chord, but for two teens, knowing that their mum has a very dangerous job must be so tough, for both mother and daughters. 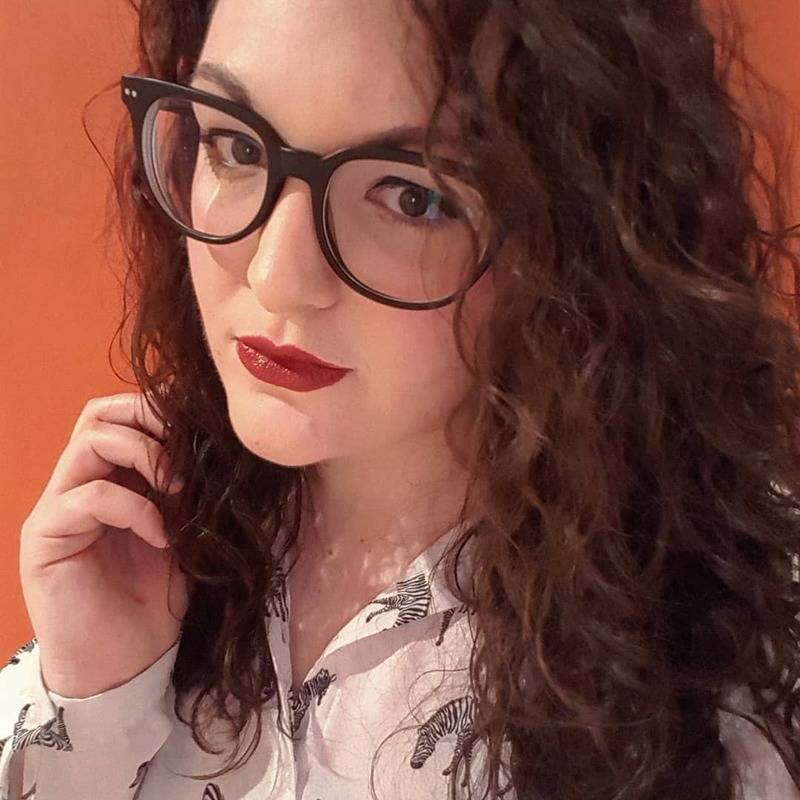 When I was speaking to Laura, she said that she took part in the programme because she also wanted her daughters to have video footage of her – something she realised she didn’t have of her own mum when she sadly passed away. After watching the episode, there was a Q&A session, and it became very clear that mental health was a very big part of the role of the police, both dealing with those with mental health issues and also the emotional impact of their job. 50% of first marriages end when a partner is in the force. Gemma, another officer in the first episode, was filmed shortly after her return to work after being signed off with stress – stress which was caused by being first on the scene to a suicide, but not talking about it. There is an incredible level of respect for and recognition of mental health issues by these officers, especially as they will be the first responders to instances of attempted suicide. Watching this episode really humanised the officers to me. It’s like when you’re a kid and you think your teachers are some mystical, unflappable creatures that live in school, when really, they’re just normal people. Everyone sees police and sees the uniform, but not necessarily the person behind it who has already done back to back 12 hour shifts all week and have missed their child’s birthday as a result. The amount of sacrifices they make to keep everyone else safe really is incredible. If you’re into TV shows about the police, I’d really recommend giving it a watch. As someone with the attention span of an overtired toddler (honestly, I’m ridiculous), I can hand on heart say that I watched it with 100% attention, didn’t fidget and not once did I pick my phone up – and anyone who has ever watched TV with me will know that is pretty much unheard of. If you do watch it, let me know in the comments or tweet me, @GlassesGirl3, as I’d love to hear what you think! I can't wait to watch this! I know more women in the force than I do men and it's about time this was recognised! This sounds amazing, I'm going to have to find out how I can watch it. It is definitely something that I would be interested in.